UI & UX Design — Great Scott! Minecraft is a game about placing blocks and going on adventures. You’ve probably heard about it. 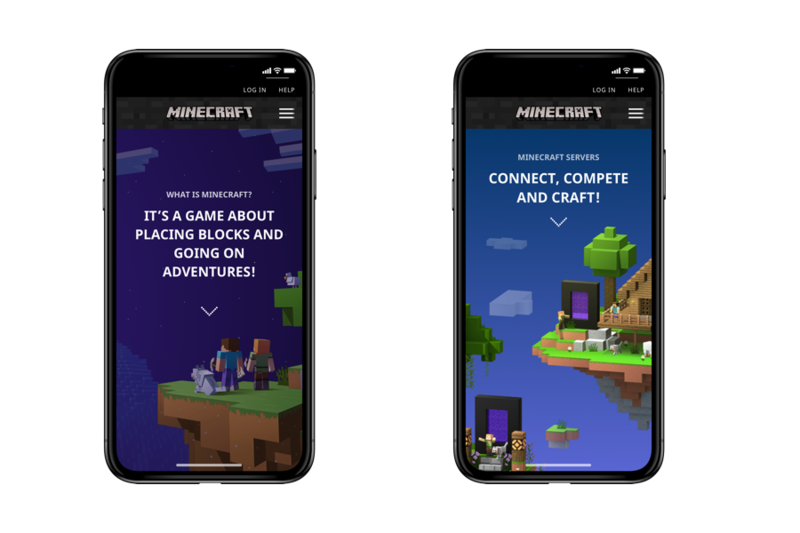 After almost 10 years since its release Minecraft is still one of the worlds most popular games. Great Scott! 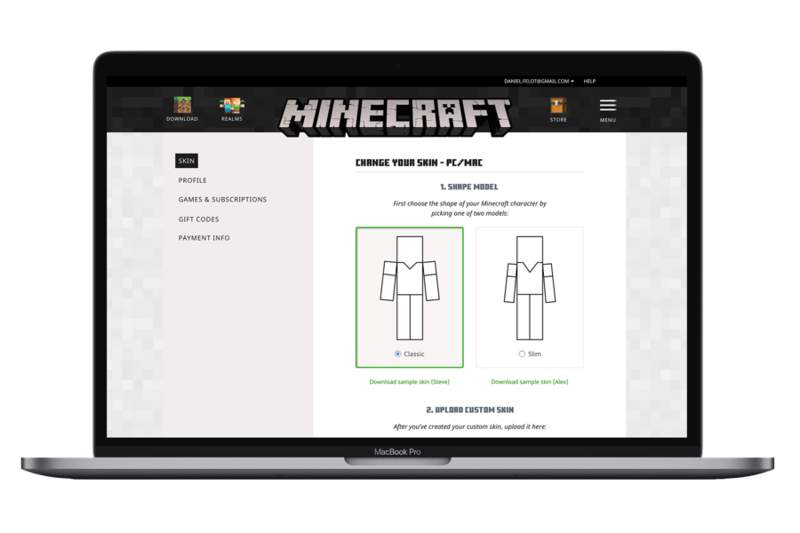 helps with UI & UX for minecraft.net. Every week 2.8 million users access Swedens largest real estate site via their phone, tablet or computer in search for their next dreamy home. Great Scott! has helped with UI & UX for their web and apps.